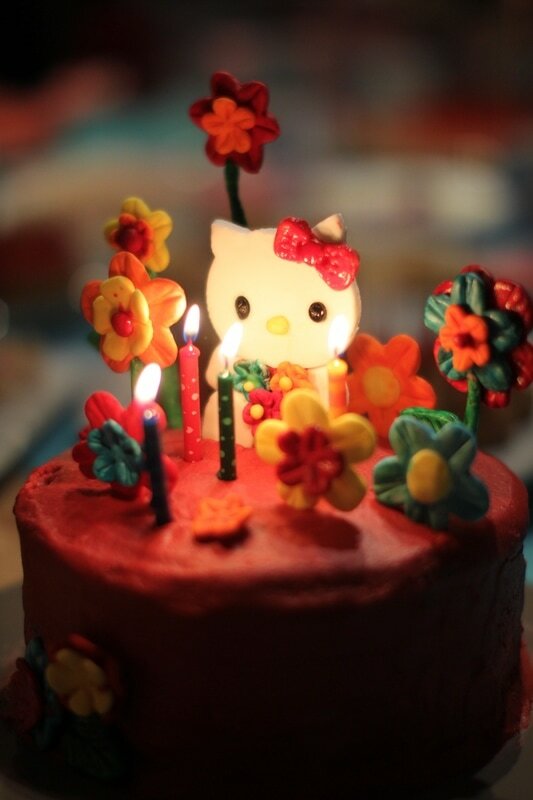 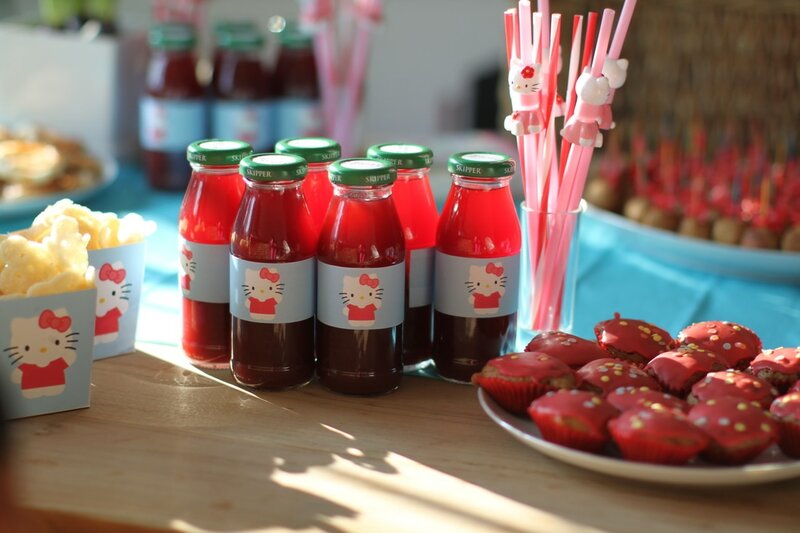 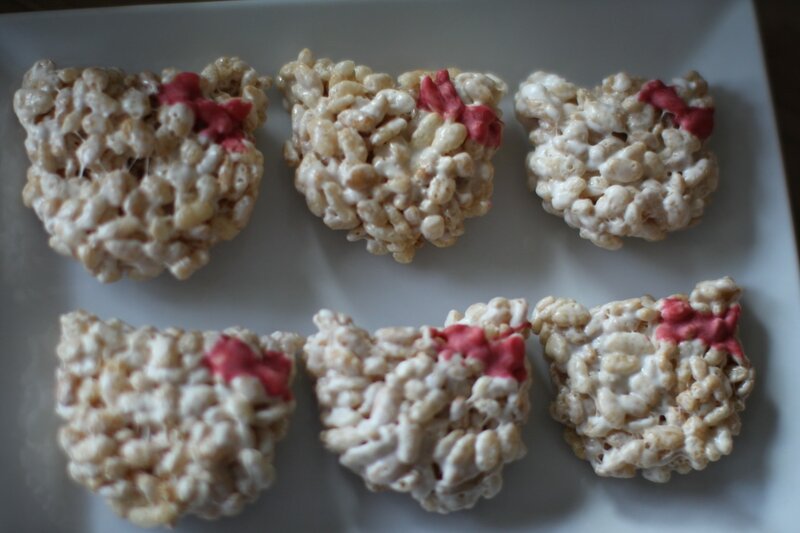 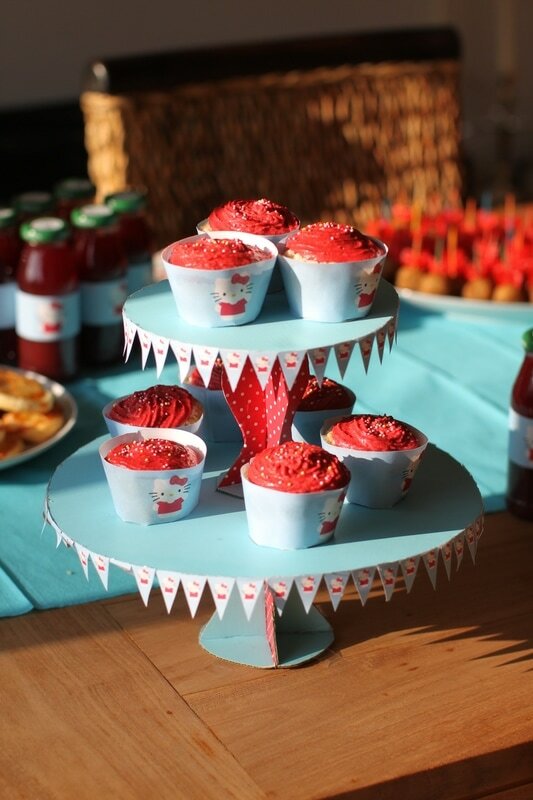 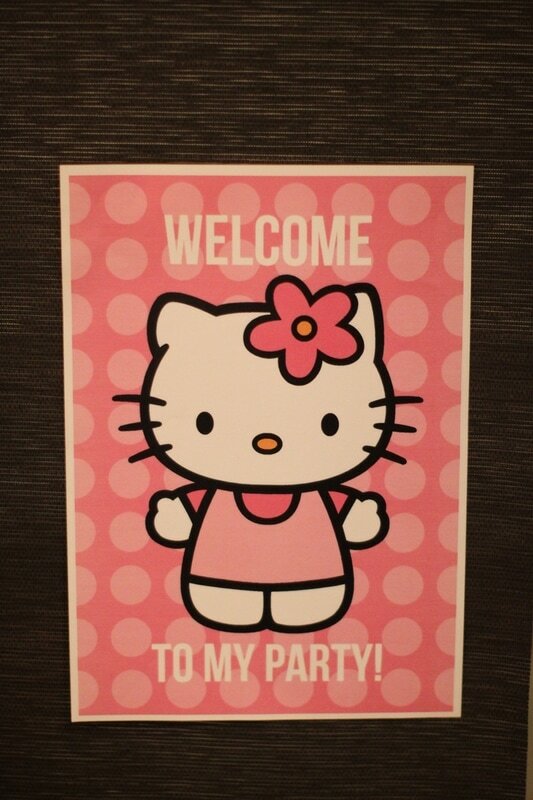 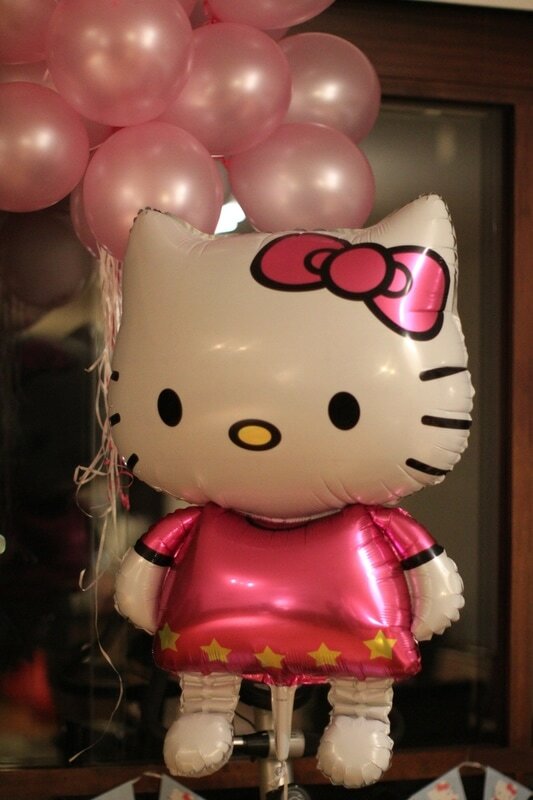 This year, little miss K requested a Hello Kitty party for her birthday. 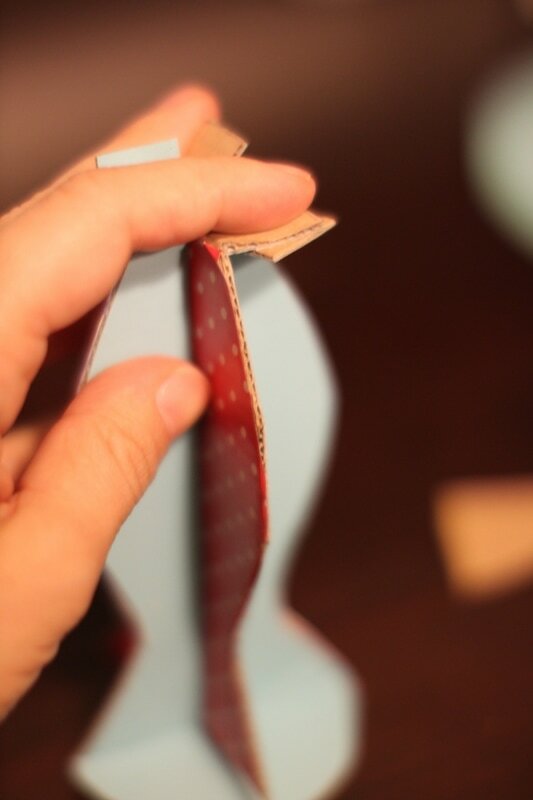 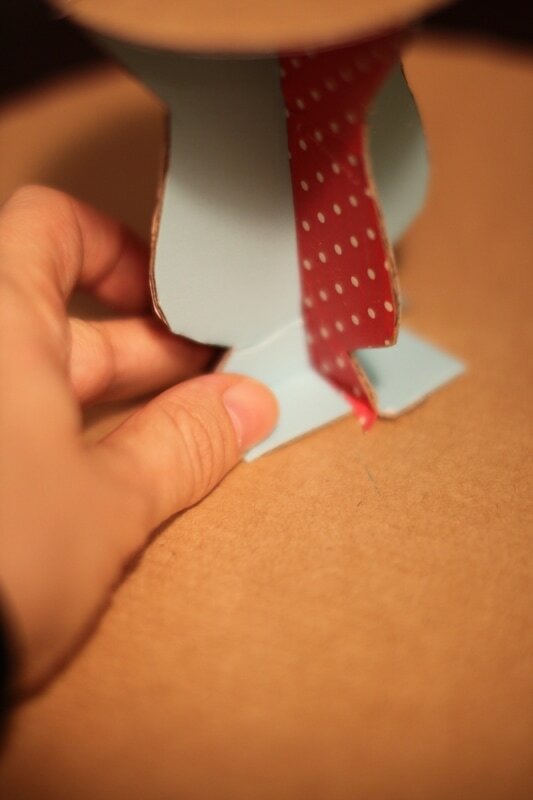 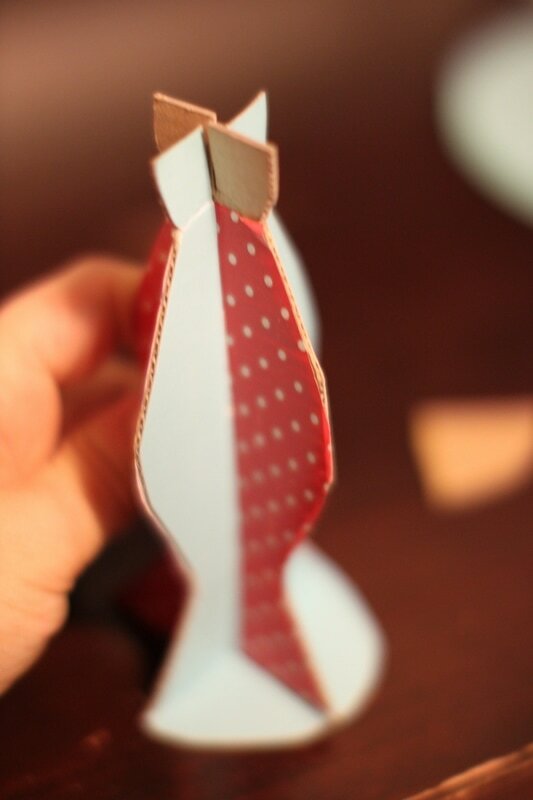 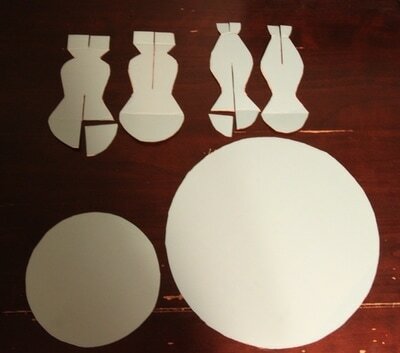 "Oh, that's easy", thought TO, and ordered all the deco online. 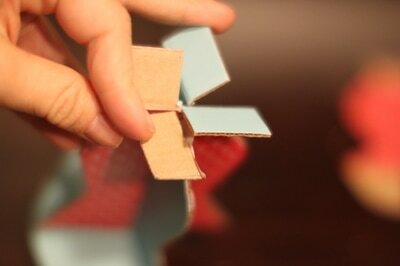 And then, oops, the order got lost. 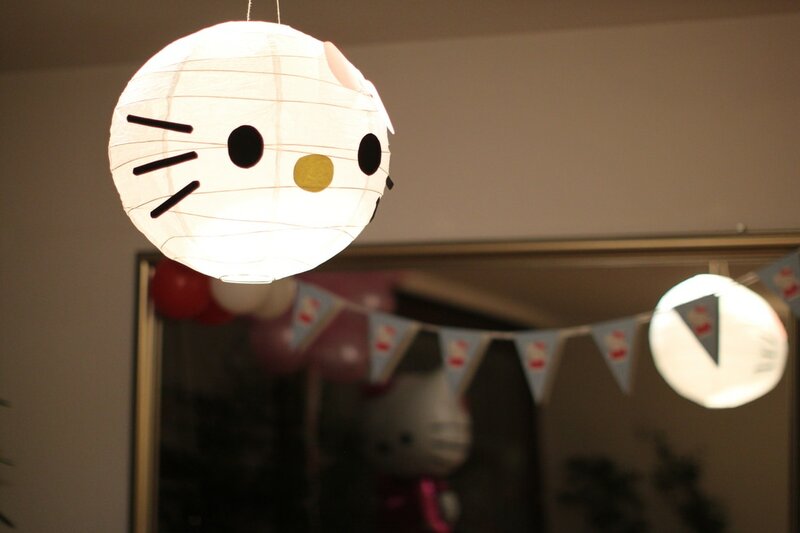 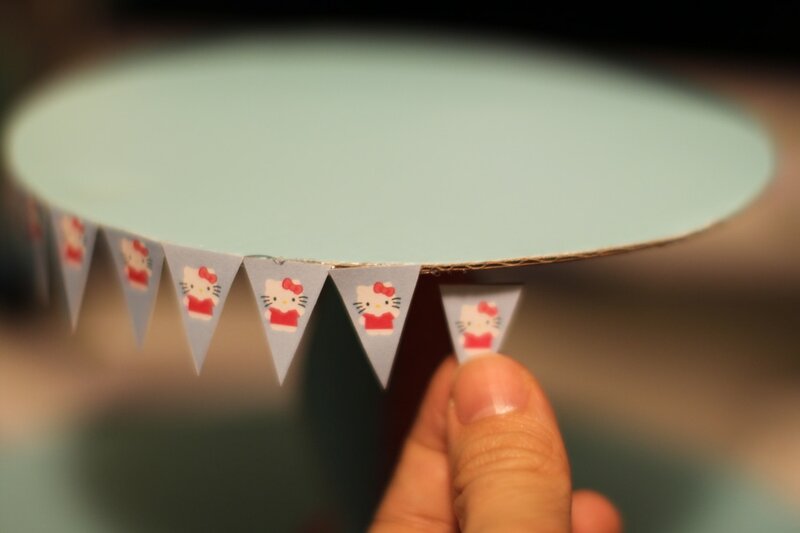 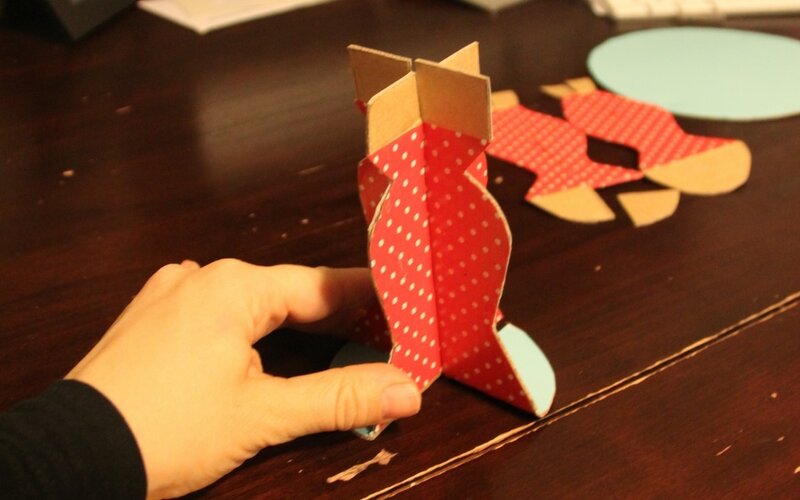 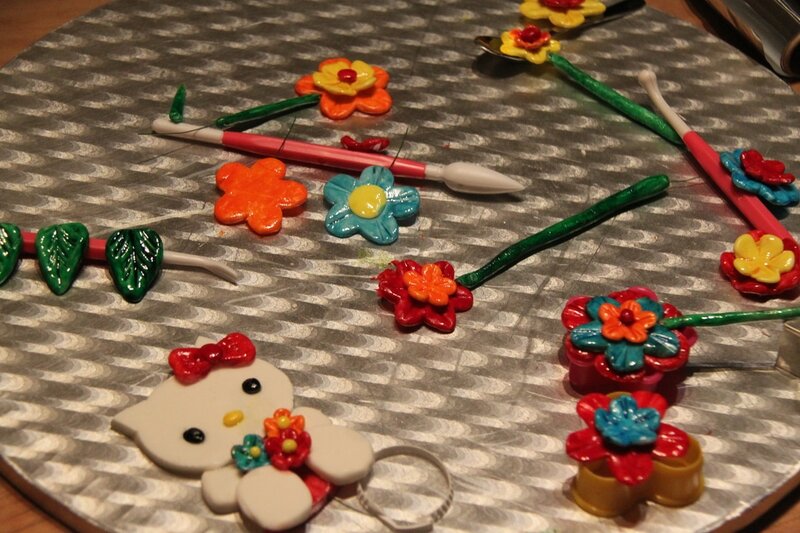 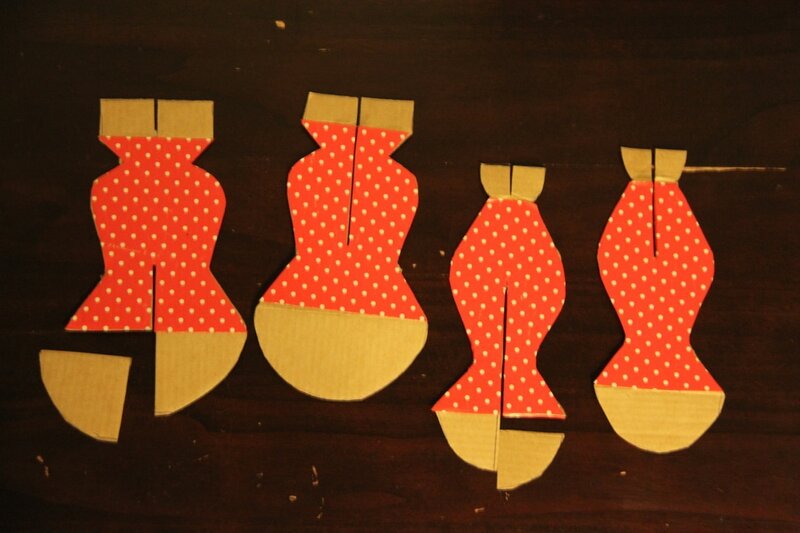 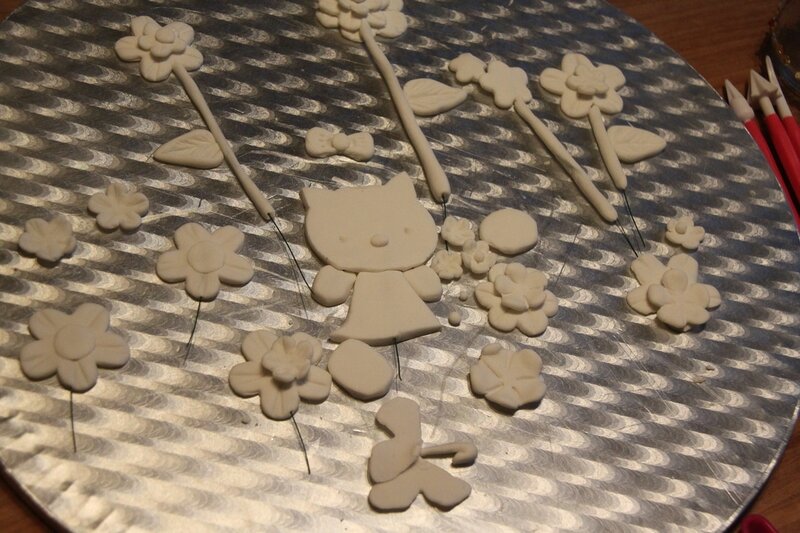 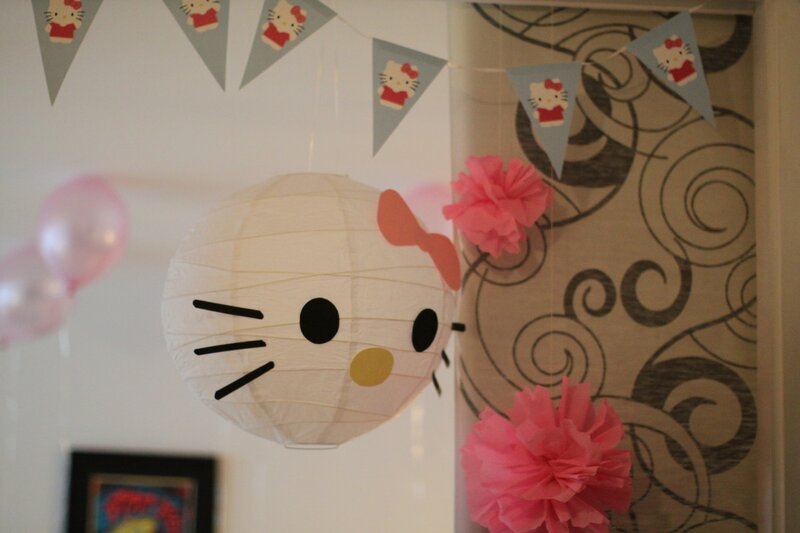 So, thanks to poor postal services, I present you: DIY Hello Kitty party. Then, this year's attempt for a cupcake stand. 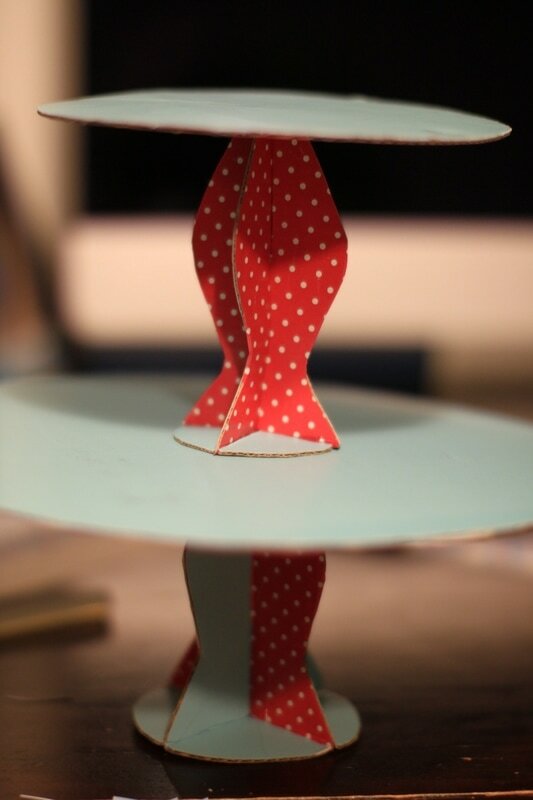 I must admit, my previous designs were more successful in terms of stability, but this one still got the job done. 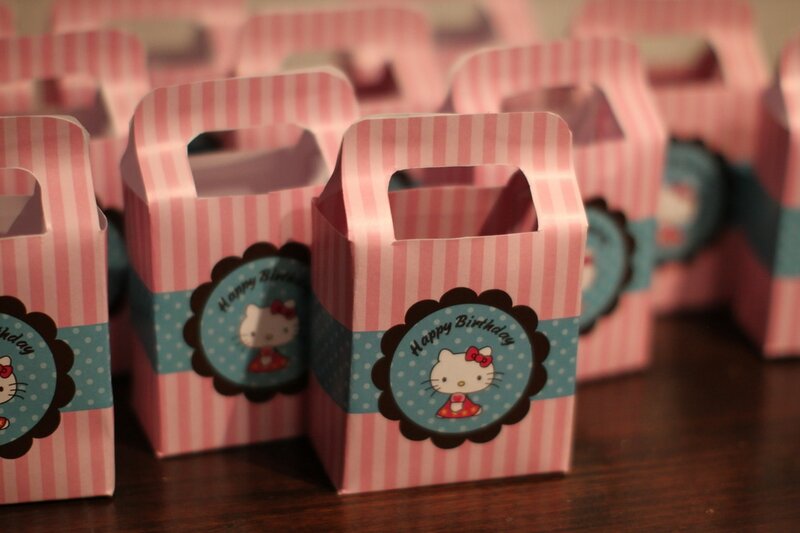 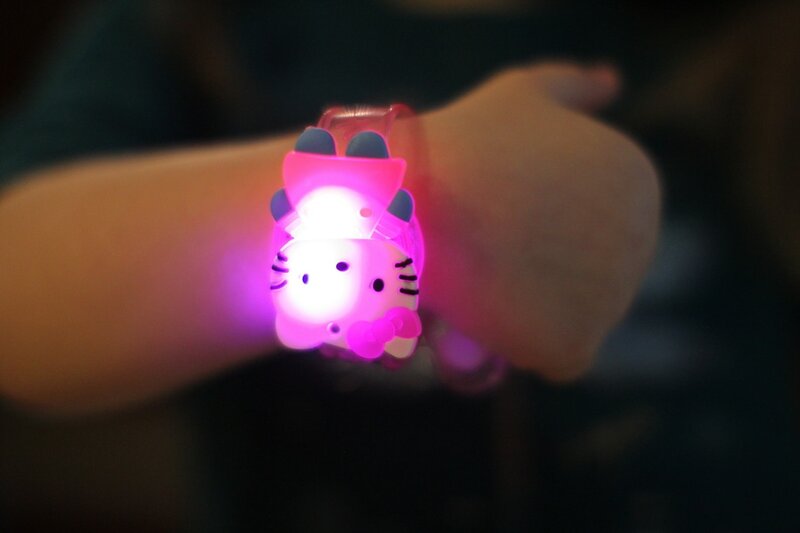 We had little party favours featuring blinking Hello Kitty watches. 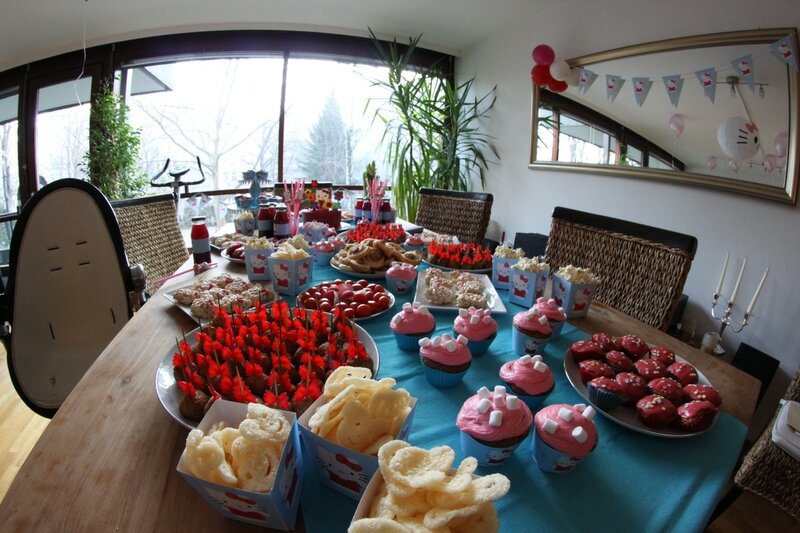 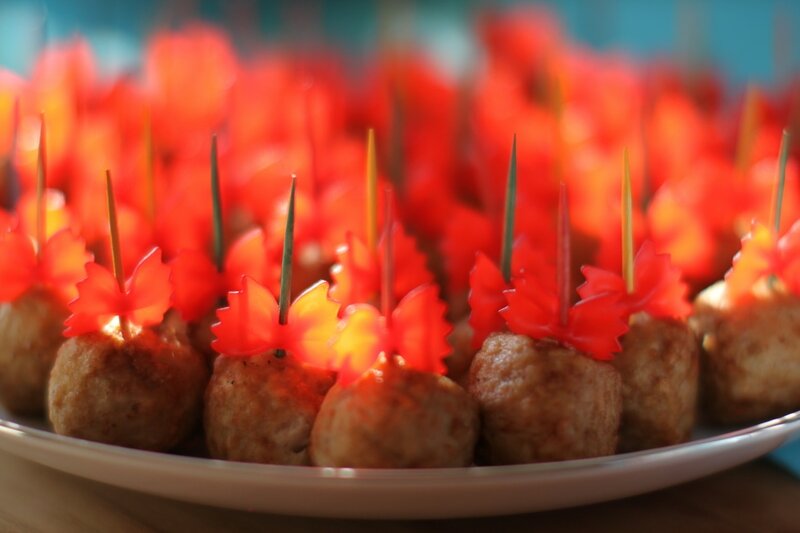 And had a fun party, despite postal services.